Liberty Capital Group | Small Business FundingBusiness Loans ArchiveWhat’s the Difference Between Asset-Based Lending and Invoice Factoring? When companies undergo a financial crisis, they often look for ways that can help them out of the financial mess. One of the most basic ways to get yourself out of such a situation is by applying for a loan. However, at times, due to bad credit history, your chances of getting a traditional loan can be slim. Therefore, companies looking for ways to increase their capital often consider invoice factoring and asset-based lending as their options. 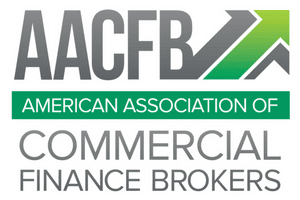 Often, asset-based lending and invoice factoring are confused as the same. However, they are both different types of financing. Even though invoice factoring is based on an asset, its structure is different from that of asset-based lending in terms of risks, advantages, and costs. What follows are the basics of asset-based lending and invoice factoring and the way in which both mediums are different from one another. Invoice factoring can also be referred to as debt factoring or simply factoring. Factoring is a money-related exchange in which an organization offers its accounts receivable (unpaid invoices) to a third-party factoring organization in return for an instant payment. The organization benefits because instead of waiting for months to receive the payment and continue its operations, the company receives 90% or more of the invoice value within a day or two. This helps companies get out of cashflow problems. After the financing has been given, the factoring supplier collects installments on the invoice. Most factoring organizations pay in two portions, the primary covering the main part of the receivable and the rest after the invoice has been paid, minus the factoring fee. The factor decides whether you are qualified for the process by determining the details of your invoice. They will survey how risky the loan can prove to be for them and will then give you their statement. Once the agreement is settled, the factor will provide the cash and begin collection on the invoice with your client. After the collection is complete, the remaining money (minus the factoring fee) will be paid to you by the factor. A loan or line of credit that is secured by offering the company’s assets and resources as collateral is known as asset-based lending, also known as asset-based loan (ABL). The collateral utilized as insurance can be money due, stock, accounts receivable, inventory equipment and other resources. The market value of the assets decides the borrowing base. Most types of asset-based lending are structured to work as lines of credit. This is an appealing option for most business owners since there is no need to secure personal assets such as their houses in order to fund their businesses. Asset-based lending has a lot of benefits and is usually provided for small to mid-sized organizations that are well-settled and have substantial assets. Under asset-based lending, the amount of money that can be borrowed by a company depends on the value of the collateral that has been set up. The borrowing base is a certain percentage of the value of the assets in the market. Companies that need capital and positive cash flow to operate the business but do not qualify for a traditional loan usually opt for asset-based lending. However, to get a good loan, it is important that you have enough assets with good value. Below are a few other aspects that make asset-lending different from invoice factoring. If you are on a tight schedule and need quick cash to stabilize the cash flow of your company, factoring may be the best option for you. The process of getting approved for factoring basically involves checking the credit rating of your company and your client, which can be done within a few days. However, for asset-based lending, the market value of the assets you offer as collateral needs to be verified, which can take several days or even weeks. Therefore, the process of getting approved for invoice factoring is less time-consuming and you get access to cash faster. Before your request for invoice factoring is approved, the factor will contact your clients to confirm their records with your organization. The factor will also have to collect invoices from customers, so they will stay in contact with your clients. A high rate of interaction between the client and factoring company is required for this process. Clients are kept up to date with everything, and the invoices are checked frequently to guarantee that they are precise. Thus, your customers will know that you are utilizing invoice factoring as an approach to subsidize your business. On the other hand, with asset-based lending, your lender won’t be in contact with your clients unless your accounts receivable is being used as collateral. Therefore, it is more private as compared to invoice factoring. Factoring is a riskier form of financing as the provider usually provides funding to new and developing organizations. In short, this fund is provided to organizations that can’t meet all requirements for traditional bank financing. Therefore, invoice factoring is riskier for the lender. For factoring, you do not have to pay regularly scheduled installments to a lender as it is not a loan. It is simply a sales transaction. The calculation of invoices happens with every sales transaction, which implies that as your accounts receivable and company grows, so does the funding from factoring. 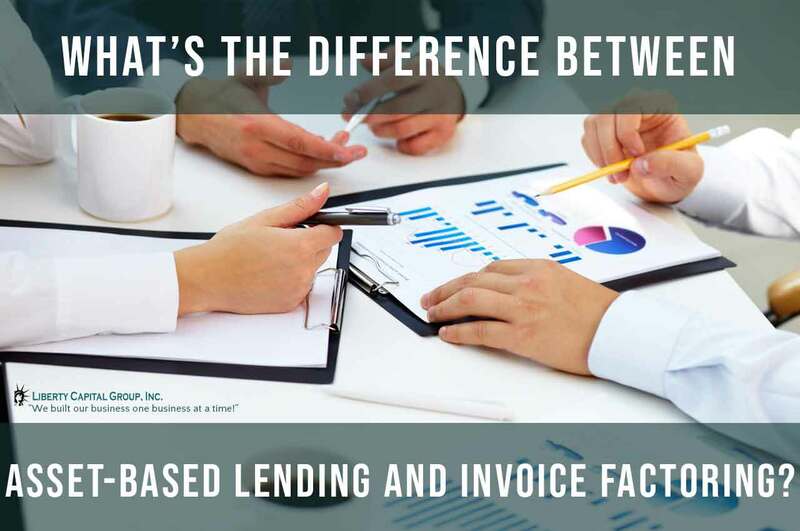 Cost is one big difference between invoice factoring and asset-based lending. As compared to invoice factoring, asset-based lending is significantly less expensive. Factoring lines are evaluated by marking down the full estimation of the receipt by a percentage. Discounts range from 1.15 percent to 3.5 percent for every 30 days. Asset-based lending fee is based on an annual percentage rate, which can extend from 7% to 15%. Both modes of financing necessitate that you pay the related charges and interest that accompany the cash you are loaned. Usually, the interest on factoring is charged every 30 days, which makes it more expensive as compared to asset-based lending. Furthermore, most asset-based loans begin with a minimum of $700,000 as a borrowing base and can reach as high as a couple of million dollars. However, as invoice factoring works for small and new businesses, it has no restrictions on minimum credit limit. Factoring is a good choice for business owners who are not capable of getting a loan from a bank due to a bad credit history. 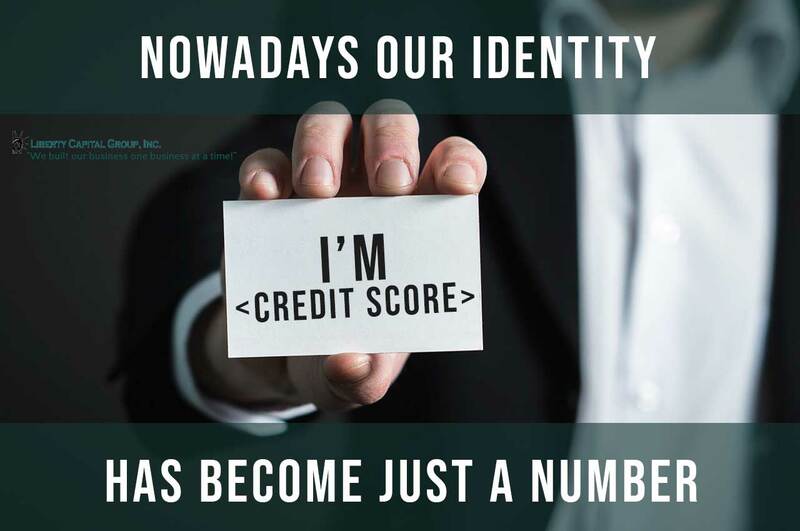 The application process does not depend on how good or high your credit score is; it only focuses on the value of the invoices of the business. Thus, the only collateral required for factoring is the invoice. People who opt for this option do not have to offer their personal assets such as properties, vehicles and other valuables as collaterals. Similarly, asset-based loans depend on the value the assets that the business holds rather than credit score. However, the value of this loan depends on the value of the assets that are offered to secure the loan. The assets can be raw materials, inventory equipment, accounts receivable, patents and fixed assets. Before you choose the best financing option for your company, it is better that you weigh the advantages and disadvantages that may affect your company. It benefits in the long run, so it isn’t a fast way out of your cash flow problems. Which Options Is Right for Your Business? There are a couple of factors that go into making this choice. However, most of it depends on which option you qualify for. If both options are accessible to you, choosing factoring means a more complicated process since you lose control of collecting the installments. However, a few organizations may consider that as leverage. They may consider it better to give this responsibility to another entity that is better at dealing with this particular job. Another thing you must take into consideration before choosing an option is cost vs value. Which of the two alternatives values your invoices the most and charges the least expenses? If you consider factoring as the best choice, you will still lose control over payment collection, but if you don’t mind permitting a third party to take control over that part of the procedure, factoring is clearly the best option for you. The above assumptions provide you with a couple of strategies for assessing which financing choice to pick. 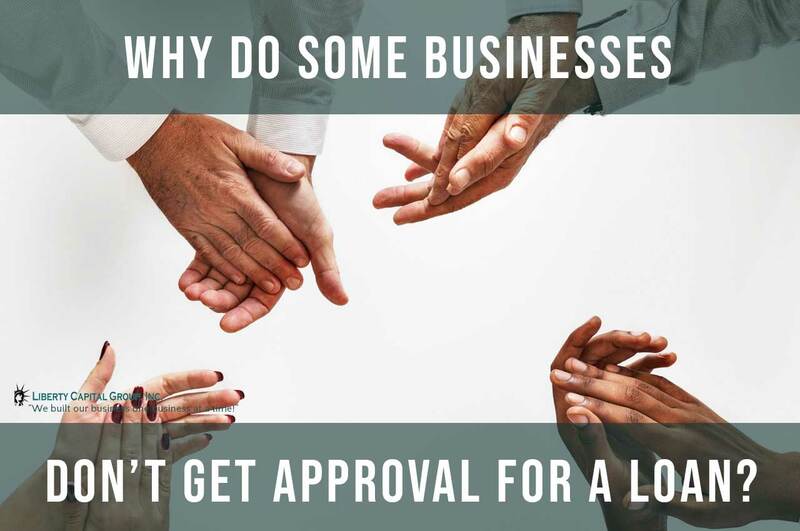 With a little research on the topic and understanding of the process, you will be able to understand how this decision will impact your business. Though both asset-based lending and invoice factoring may be similar in many ways, there are still some specific factors that make them completely different forms of financing. 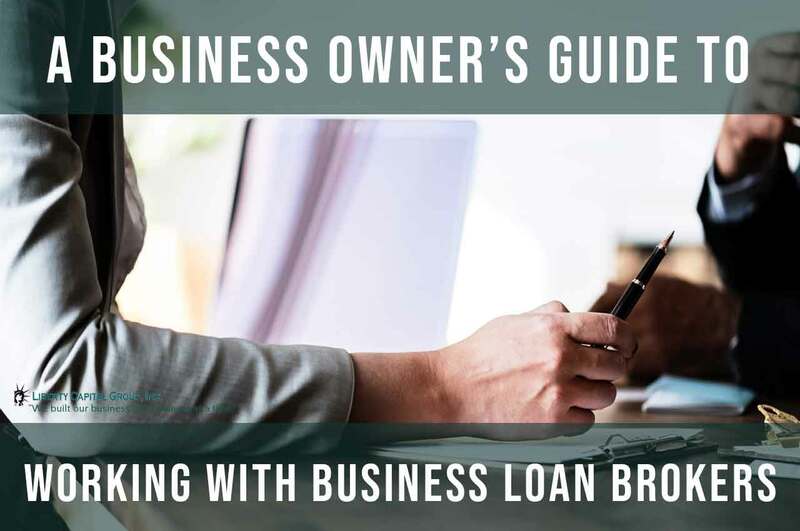 In order for you to choose the best decision for your business, it is important that you learn how both of these financing methods are different so that you can weigh the options and possibilities accordingly. Just know that if you can’t get a traditional loan, all is not lost yet as loans like these two options will get you want you need to succeed.